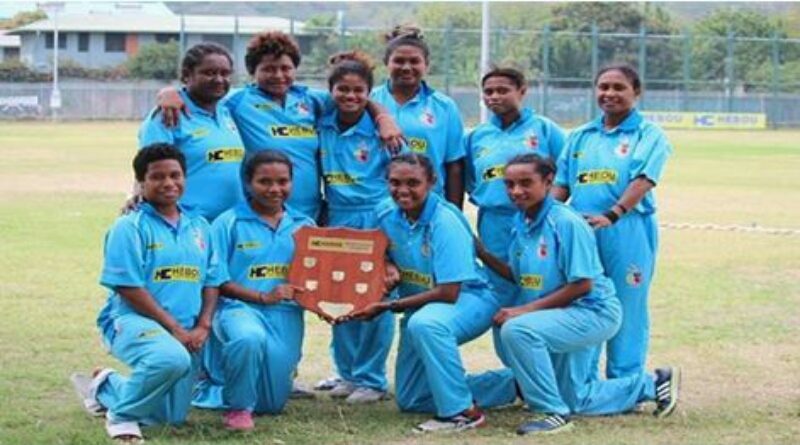 The 2018 HEBOU Shield Women’s Competition will take place across four days from Monday 22nd October to Sunday 28th October, featuring three teams, the best female cricketers in PNG in a T20 format with all matches to be played at the Home of Cricket in PNG: the Amini Park. 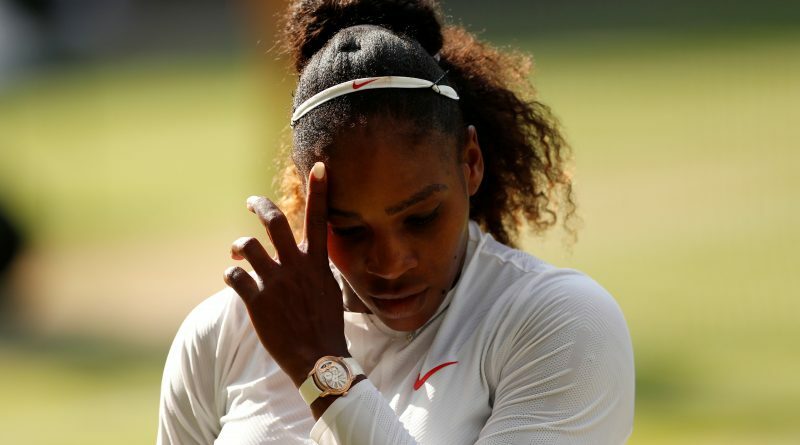 (Reuters) – Twenty-three times major champion Serena Williams suffered the worst loss of her storied career on Tuesday, falling 6-1 6-0 to Britain’s Johanna Konta in the first round of the Silicon Valley Classic. 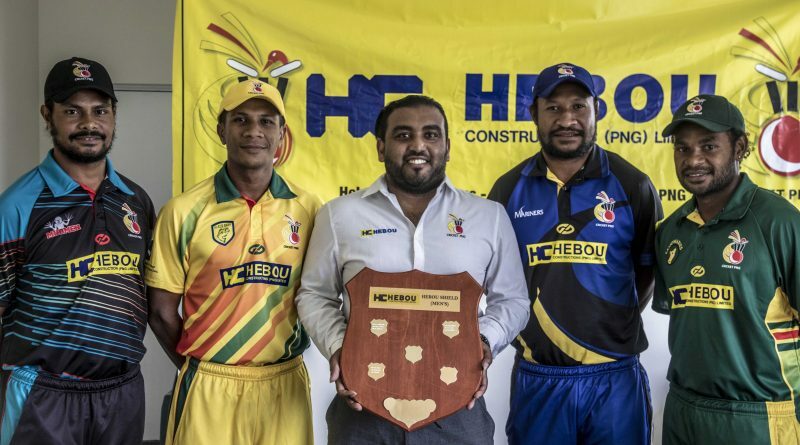 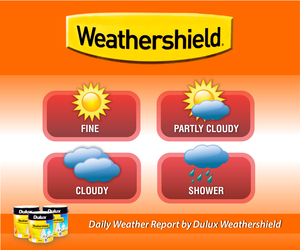 The annual Hebou Shield was launched a few days ago. 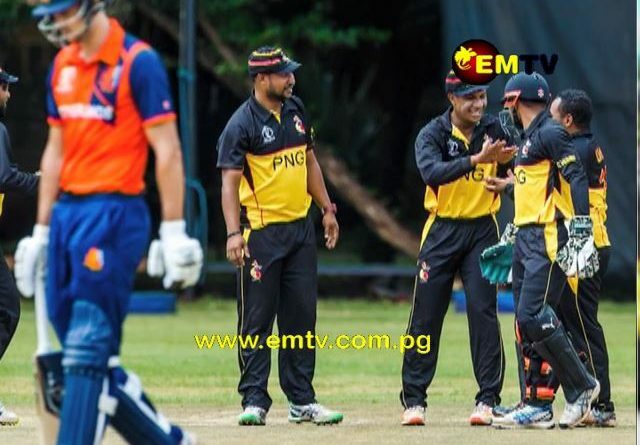 This will see the best up-and-coming male cricketers in the country getting a chance to showcase their talent among some elite players in the national team. 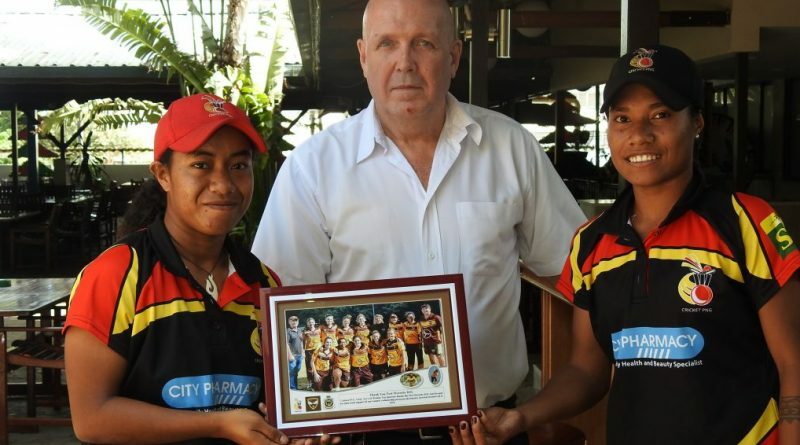 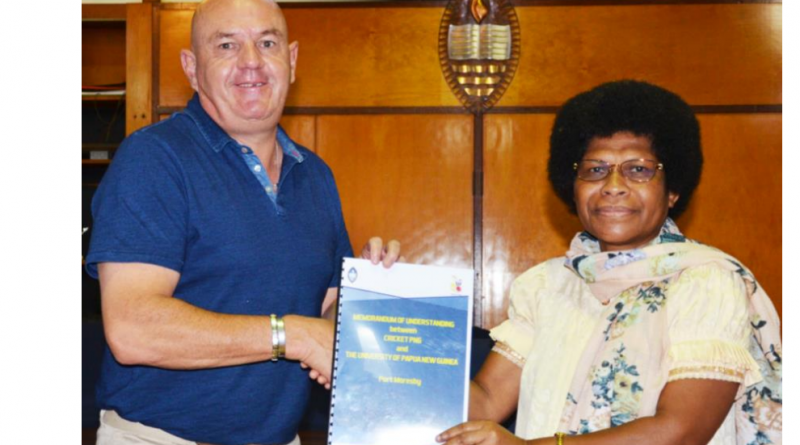 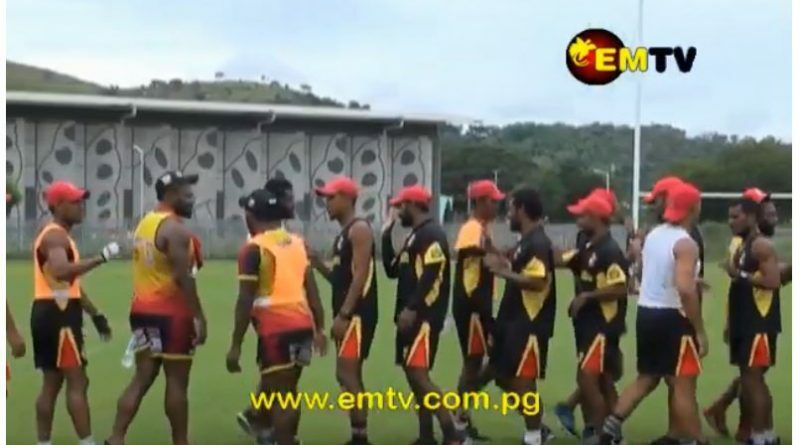 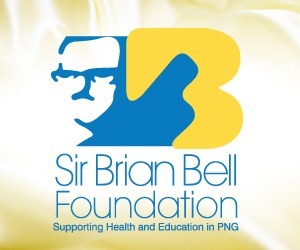 Players have come from competitions including Lae, Alotau, Popondetta, and Port Moresby. 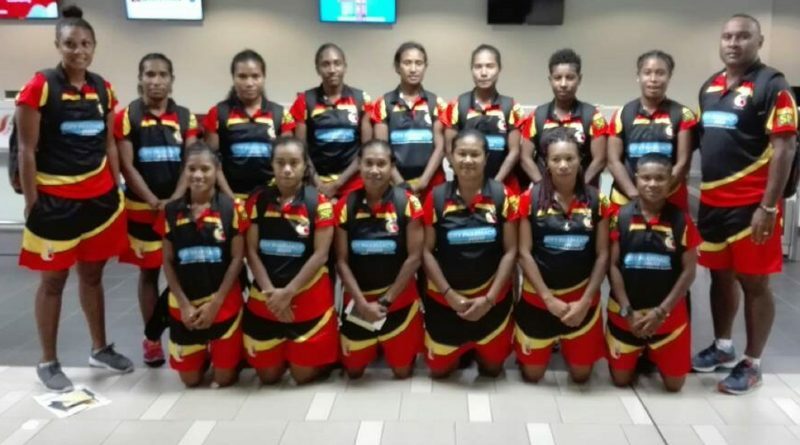 The City Pharmacy PNG Lewas departed today (June 26) for their maiden ICC Womens World T20 Qualifiers in Netherlands, where they arrive on the 27th. 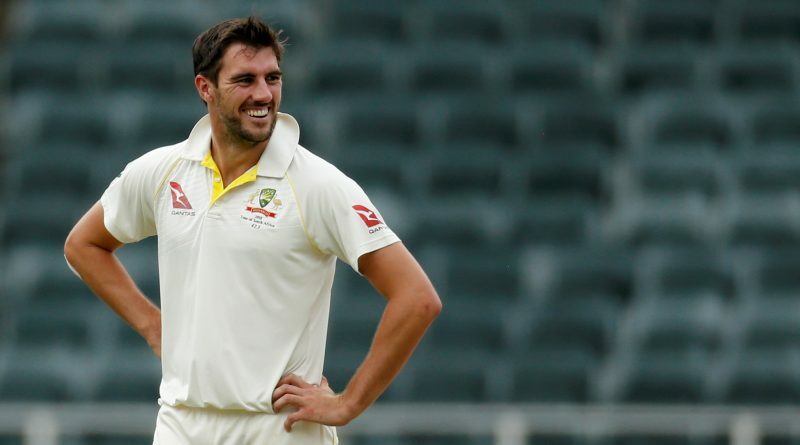 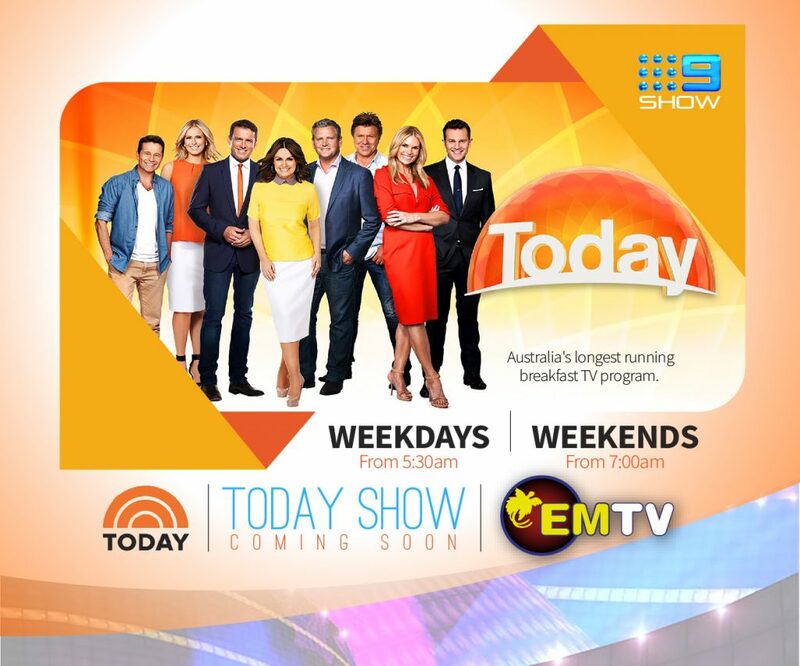 Current Australian left-arm fast bowler, Mitchell Starc, current Australian Women’s batswoman/wicket-keeper and former Australian Test Legend, Dean Jones will be travelling to Port Moresby for a couple of days this week to be involved in various cricket/promotional activities. 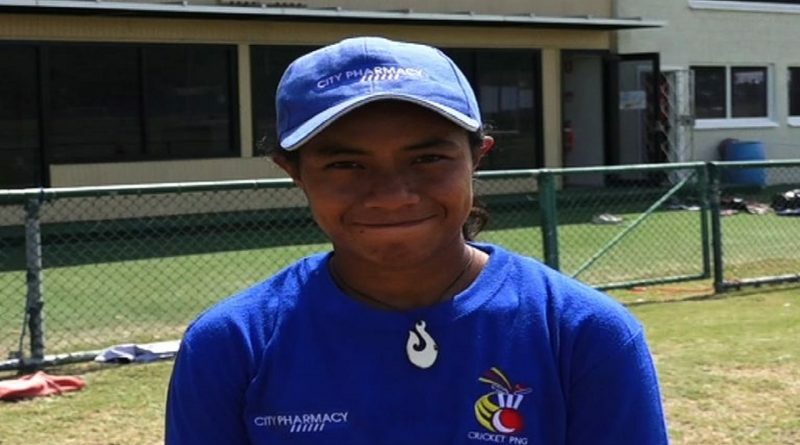 With the ICC T20 World Cup qualifiers in Netherlands approaching, CPL PNG Lewa Batswoman Brenda Tau is one cricketer whose chances for making the national team looks promising. 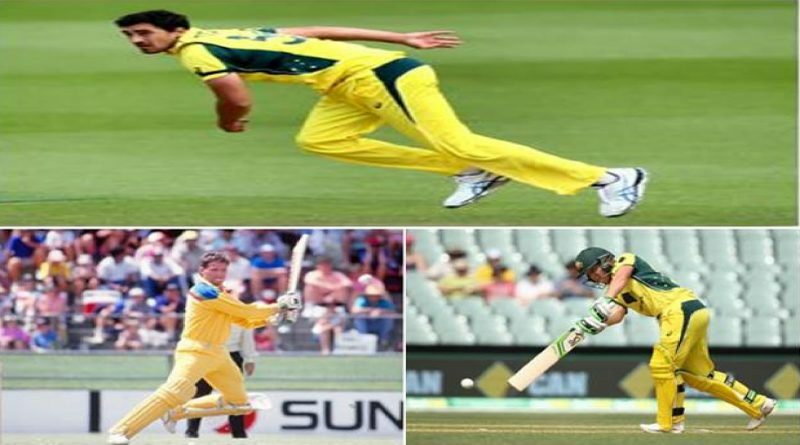 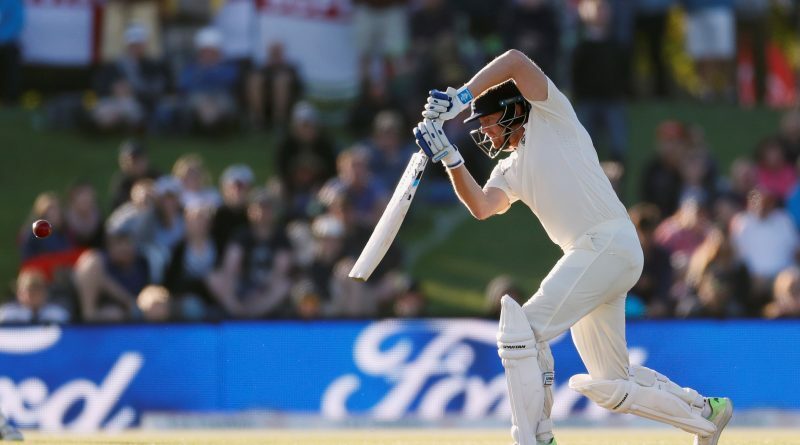 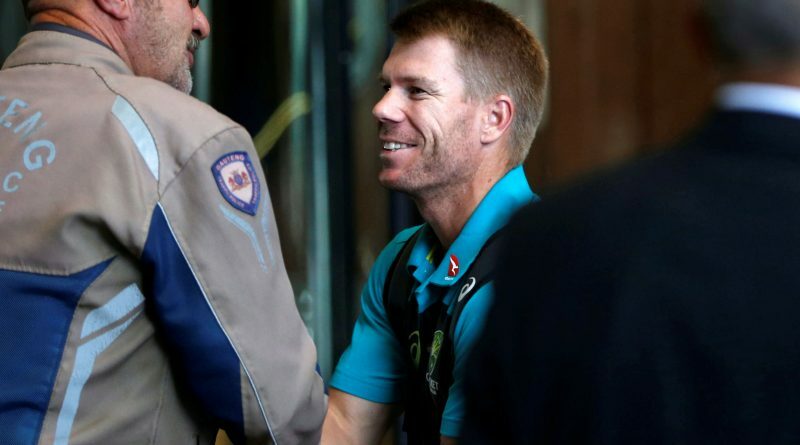 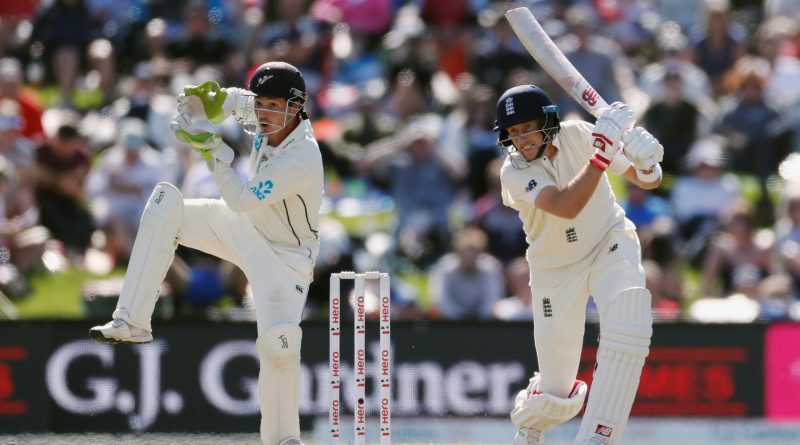 Paine was named skipper of a 15-man squad for the five-match series, Australia’s first since the ball-tampering scandal which led to lengthy bans for former test and ODI captain Steve Smith, his deputy David Warner and batsman Cameron Bancroft.